BlackBerry CEO says there will be no need for tablets? | BlackBerry Blast! BlackBerry Blast! > News > BlackBerry CEO says there will be no need for tablets? BlackBerry CEO says there will be no need for tablets? 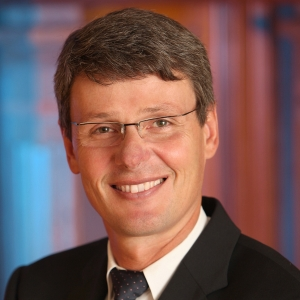 BlackBerry CEO Thorsten Heins is making waves because he is not a fan of tablets. In fact, he told Bloomberg in an interview yesterday, that there will be no reason to have a tablet in 5 years. He seems to think the smartphone will be the only computer you will ever need. We shall see. Perhaps he is right, but just keep in mind this comes from the company who last introduced a tablet that did not include an email client.